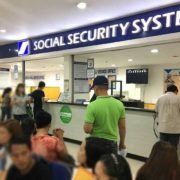 Social Security System (SSS) announced its allocation of more than P451 million for the loan assistance program. This is to help calamity stricken members and pensioners affected by tropical depression Usman. 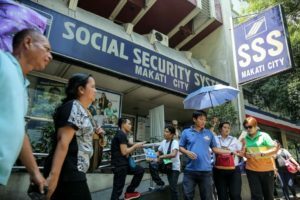 Chief Executive Officer Emmanuel F. Dooc of SSS announced that qualified members and pensioners can now apply for the calamity assistance package (CAP) at any SSS branches. This is in hope to financially help the members who were affected by the tropical depression Usman. 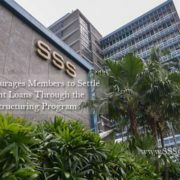 Qualified members can apply for as much as P16,000 if they are paying the maximum monthly salary credit. 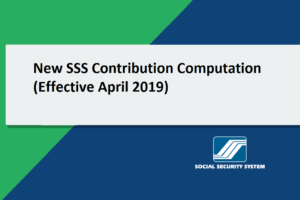 Members should also have at least 36 monthly contributions where six of which was paid within the last 12 months. 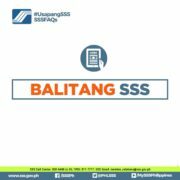 Applicants should note that the calamity assistance package is separate from the regular SSS loan. 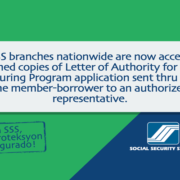 This means that members can still apply for CAP even though they have an existing salary loan from SSS. The calamity loans are payable in two years divided into equal monthly installments. The expected interest rate is at 10% per annum with 1% monthly penalty should the member failed to pay on his/her due date. 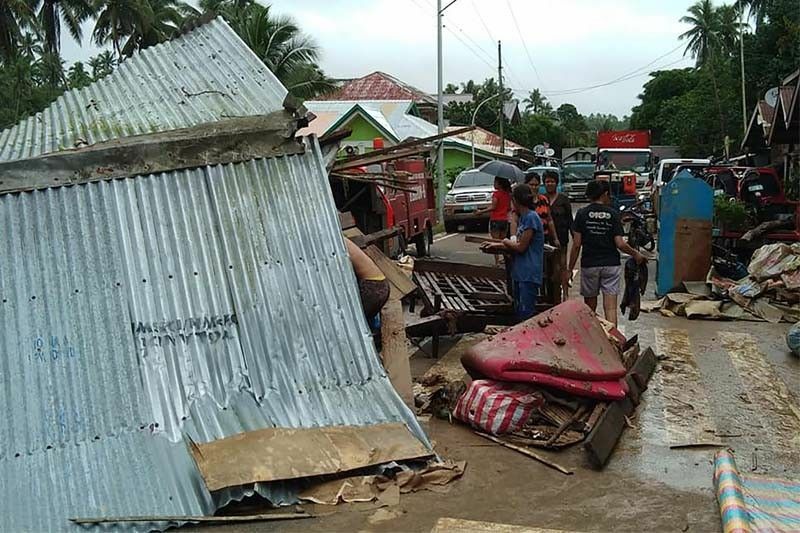 Dooc added that the agency will also waive the 1% processing fee for the calamity loan. 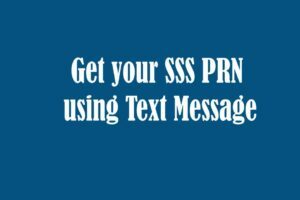 SSS shared that more than 41,000 members can borrow around P10,000 considering their average monthly salary credit. 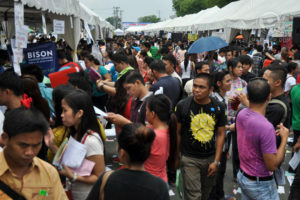 In addition, OFWs who reside in the declared calamity area can also apply for CAP. Their representatives must present an authorization letter to qualify for CAP. 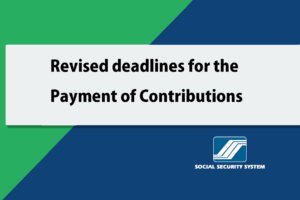 On the other hand, those who are currently paying their Loan Restructuring Program (LRP) and previous calamity loans, as well as members with final benefit claims (total permanent disability and retirement), will not be qualified. Aside from the CAP, members with damaged home can also acquire the Direct House Repair and Improvement Loan Program. The interest rate is expected to be at 8% per annum with a maximum loan amount of P450,000. 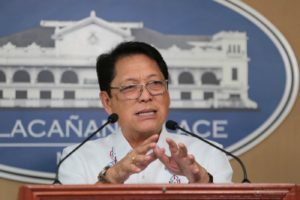 The loan amount of more than P450,000 to P1 million will be charged with 9% interest rate per annum.